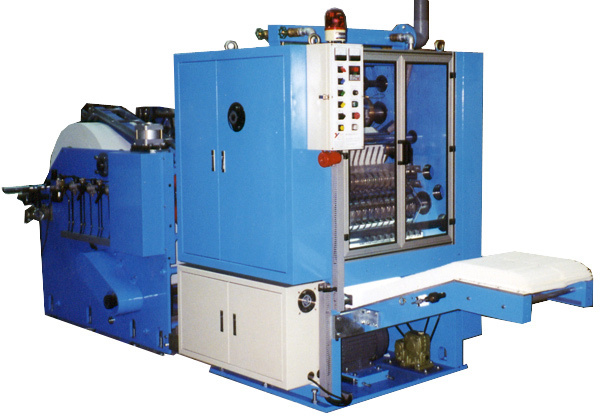 Tissue paper machine-Z-Fold Hand Towel Folding Machine (JY-330Z Series) - Jiuhyan Precision Machinery Co., Ltd. 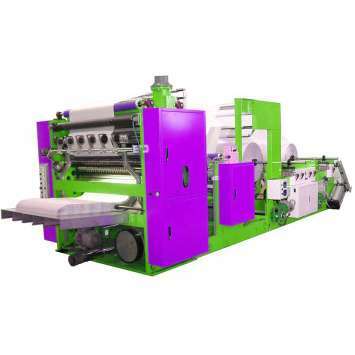 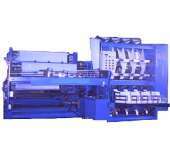 This is a towel inter-folder which cross cuts towel paper from one parent roll, overlapping sheets and performing continuous zigzag three-fold folding at the same time. 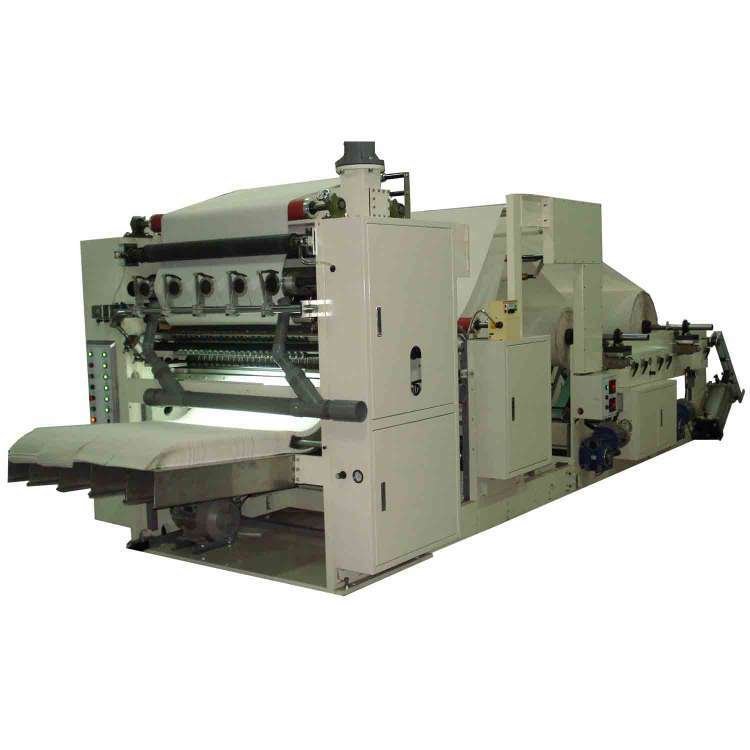 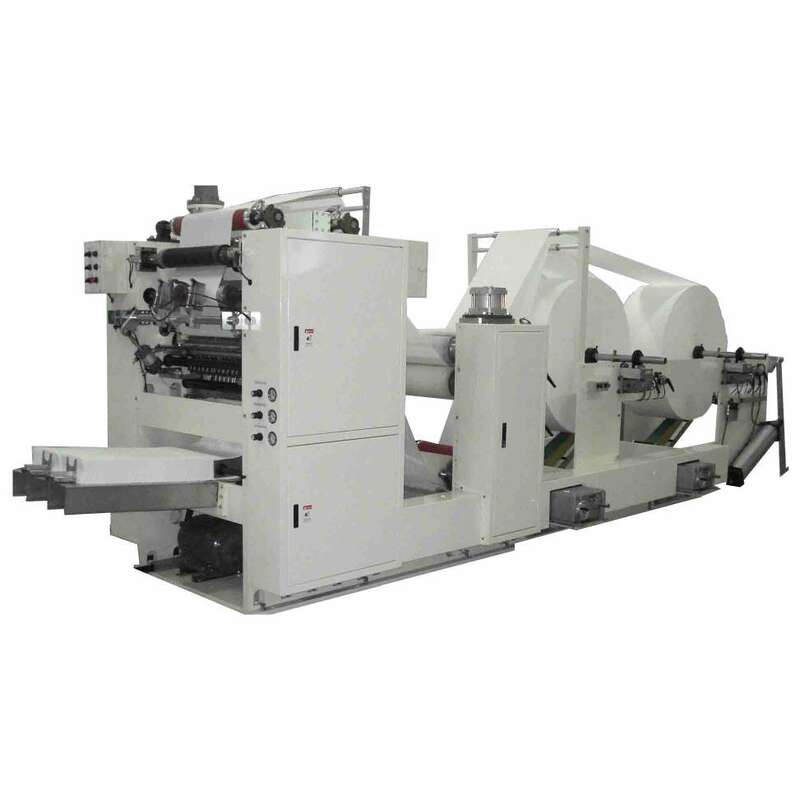 Either needle type or vacuum type is available for overlapping depending on paper quality. 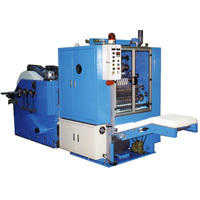 With three-fold shape, smaller case cartons can be used conveniently for compact pop-up towel products.